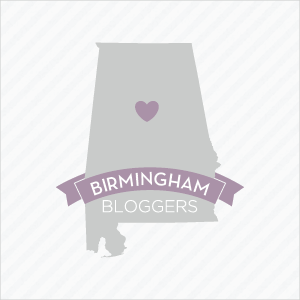 This month I've had the honor of being the Blogger of the Month for Alabama Women Bloggers. 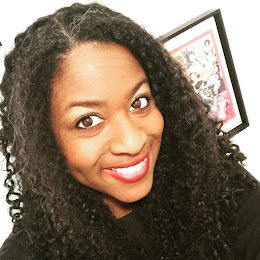 In Girl Meets Blog: A Love Story, I shared the story of how I fell in love with blogging and tremendous impact blogging has had on my life. 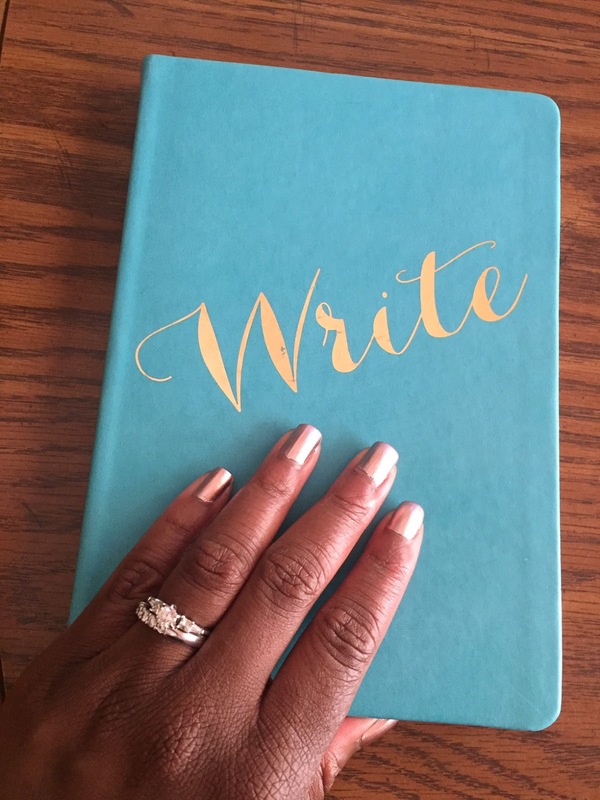 Next I shared A Day in the Life of a Writeous Babe and gave you a peek into my life beyond the blog. And finally I offered the Best of Writeous Babe and shared some of my most popular posts. What did you write this month? Writing daily is so important! Kudos to you for doing so!